Earlier this month the Voleo team traveled to New York for a much anticipated fintech conference in the heart of midtown Manhattan. 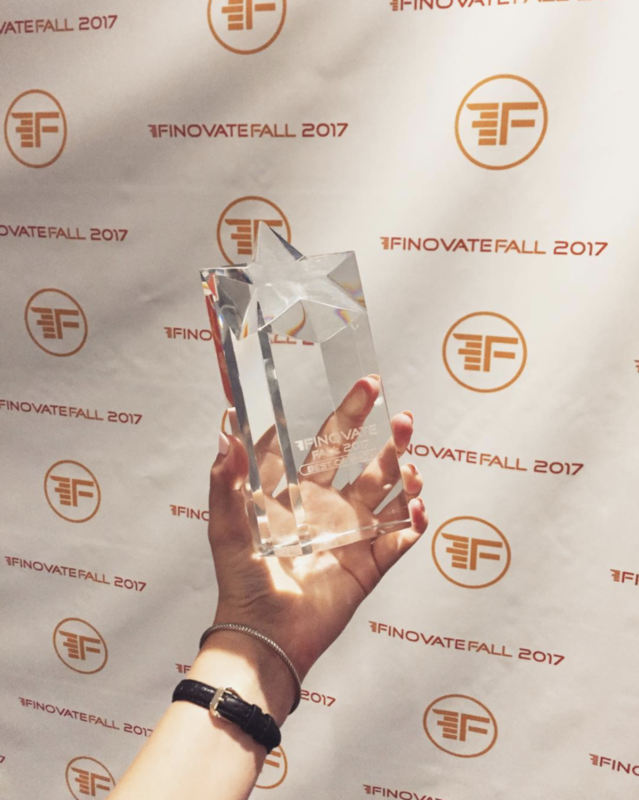 FinovateFall welcomes companies from across the globe to present and demo their technology, explaining new ways of engaging audiences and increasing financial awareness amongst consumers. 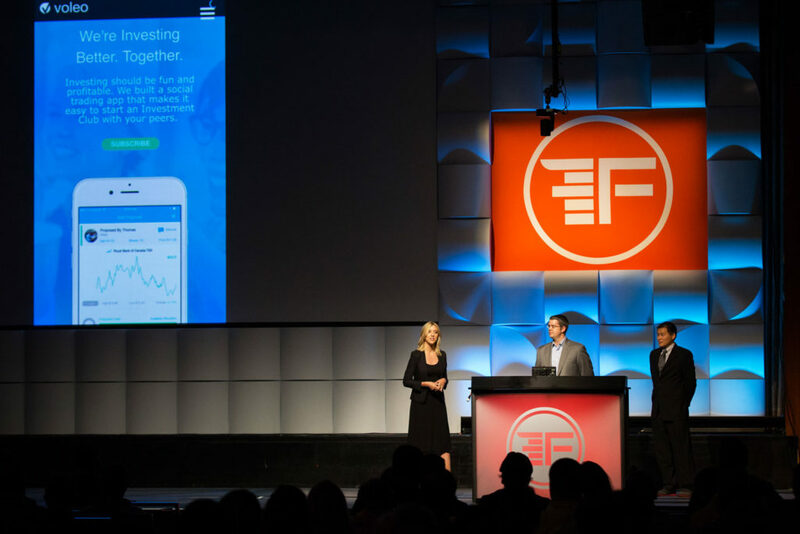 We went to Finovate to share our platform with financial institutions who have trouble relating to the younger demographics, particularly the millennial generation. 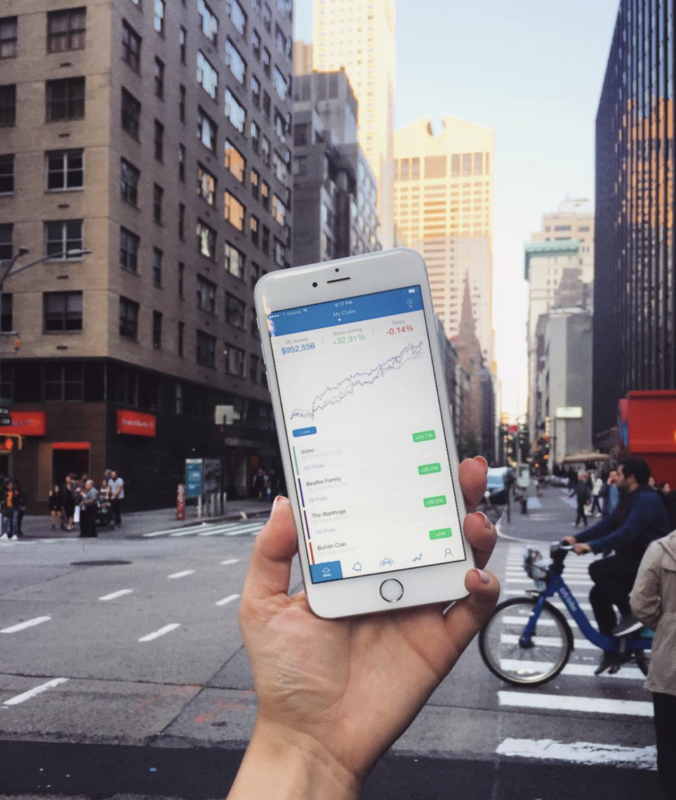 We’ve seen that creating a social environment around the stock market and trading has increased engagement and confidence amongst users to further pursue financial interests and continue building up a portfolio. Our demonstration featured the Voleo app, as well as a brief talk on what it means to connect with the millennial generation. 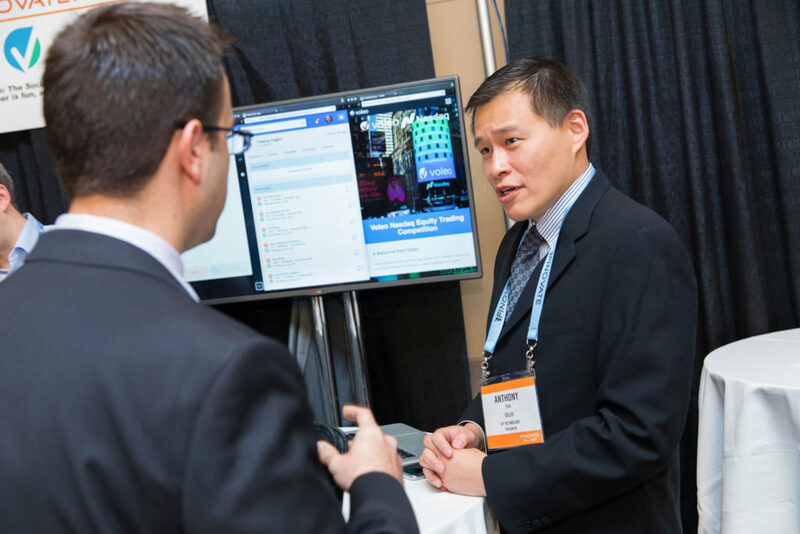 The conference kicked off with demos on Monday, September 11, with your team at Voleo presenting fourth. Some of us were a little (quite) nervous; the crowd was enormous, the stage vast, and the lights very, very bright. 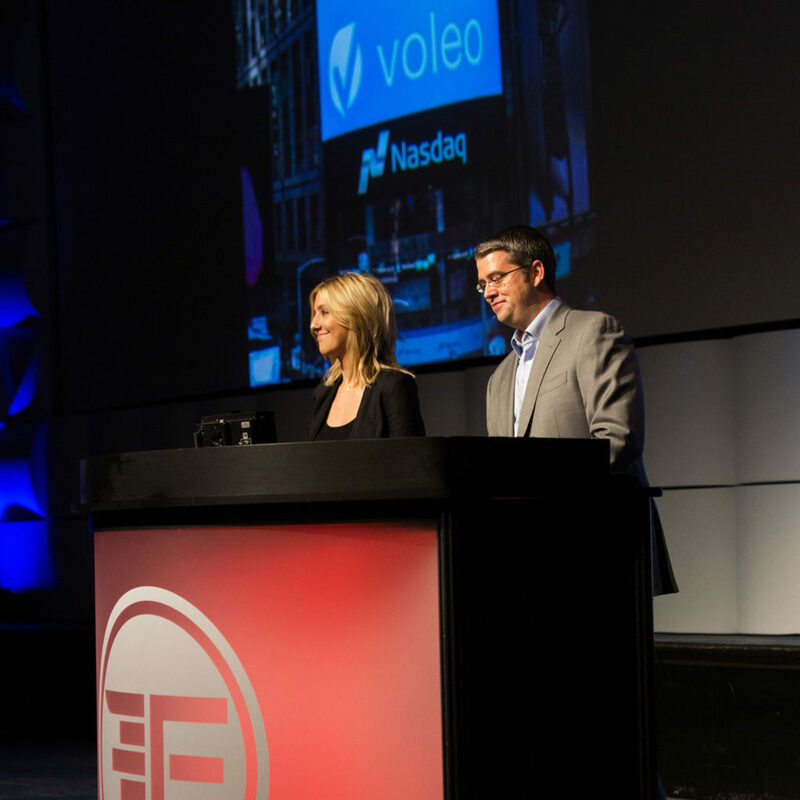 Overall it was an exciting experience and wonderful to be able to share what everyone at Voleo is so passion about: engaging people with their finances in a way that is genuine, social, and fun.